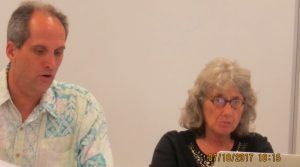 Monday evening, 7/17/17 at 6:00 PM, this month’s Alliance of Maui Community Associations (Alliance) commenced with KCA in the minority for the first time this year with a single rep, while Haiku had a covey. Additionally the overall attendance was greatly reduced from June (when Kaniela Ing and Shan Tsutsui appeared as possible mayoral candidates). In a joint presentation, Sierra Club Maui and Maui Tomorrow – who were able to achieve a settlement by arbitration of a last action lawsuit which resulted in numerous improvements too lengthy to list here – explained their success. 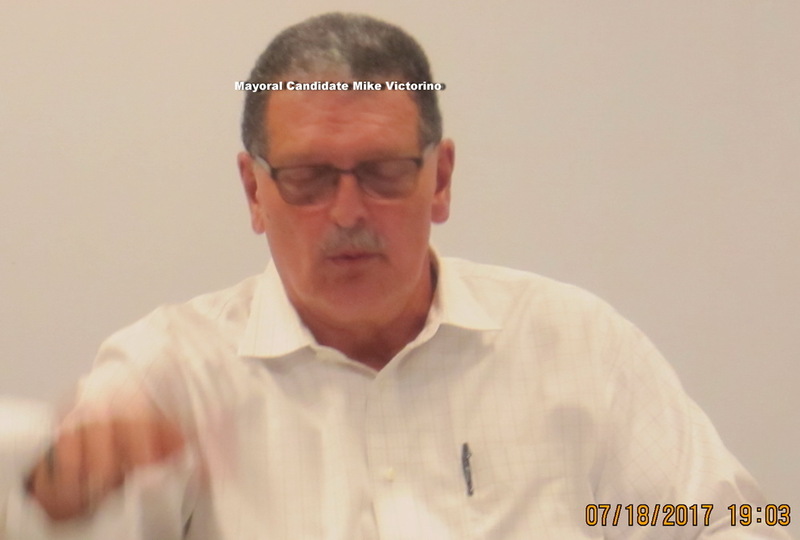 The second half was the continuation of presentations by announced mayoral candidates for 2019, this one the recently termed-out Councilman Mike Victorino. He seemingly crafted his talk to a Community Association (CA) perspective, with such points as requiring all department heads of his administration to meet monthly with all CA’s, and all developers required by law to bring proposed projects to CA’s. Victorino characterized the mayor as a figure head, with Council having all the power and offered he could get the state government to work with the county, seemingly because he could use his power of persuasion. The implication that attacking them for not doing more was counterproductive, as we presently observe from the 9th and often 8th floors. 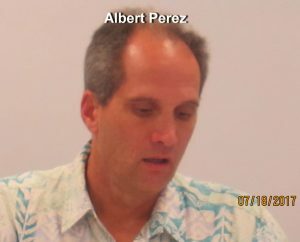 He mentioned many of the same needs that the community always seems to hear but not realize, like improved infrastructure (he mentioned a Kihei-upcountry highway, which we view as a very low priority), speeding up the county permit process, following community plans and achieving more workforce housing by getting land owners to donate land for housing and establishing a new department of human resources. 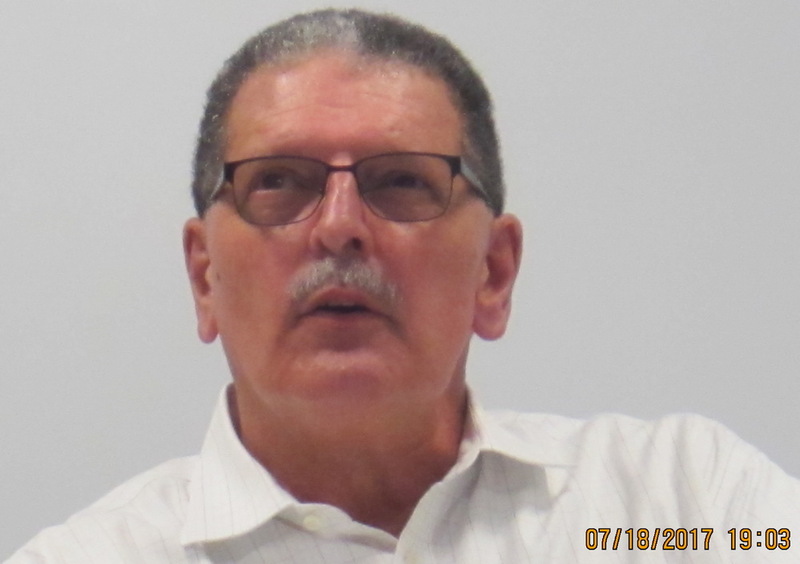 The August meeting is expected to bring two other prospective candidates: Council Members Elle Cochran and Don Guzman.